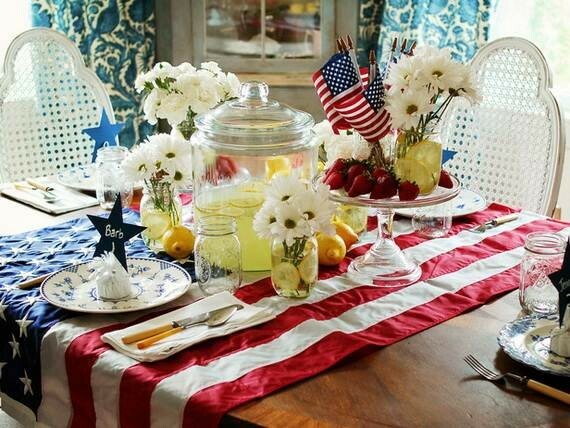 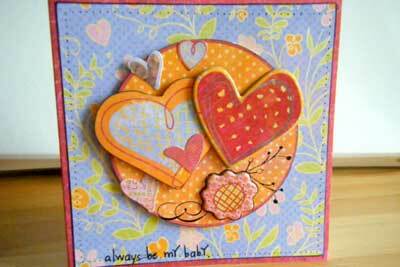 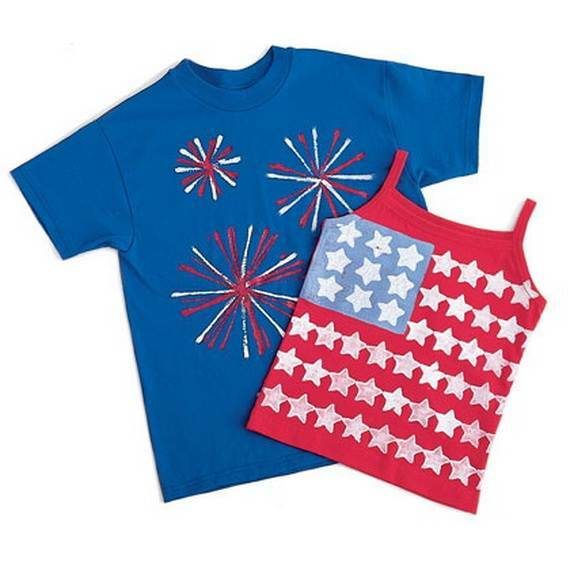 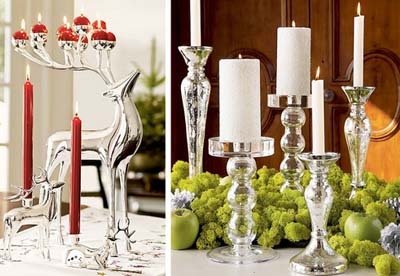 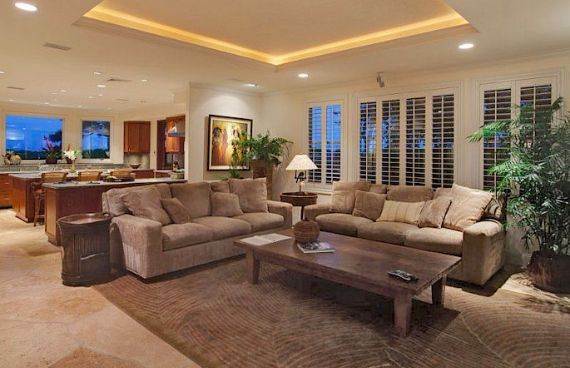 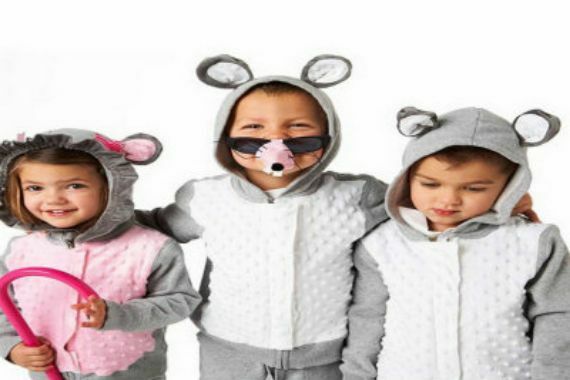 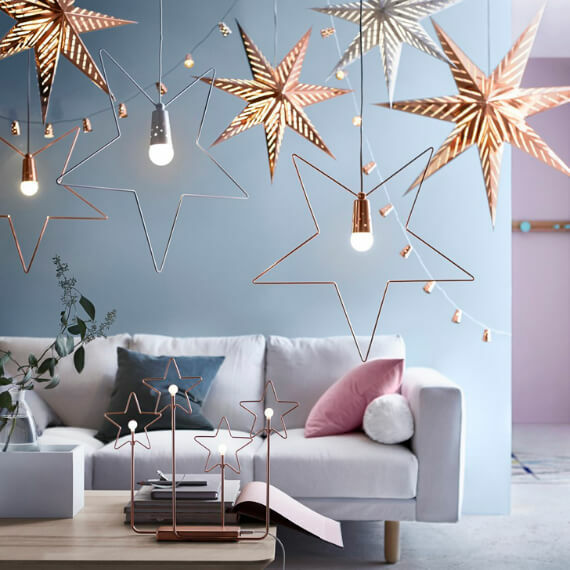 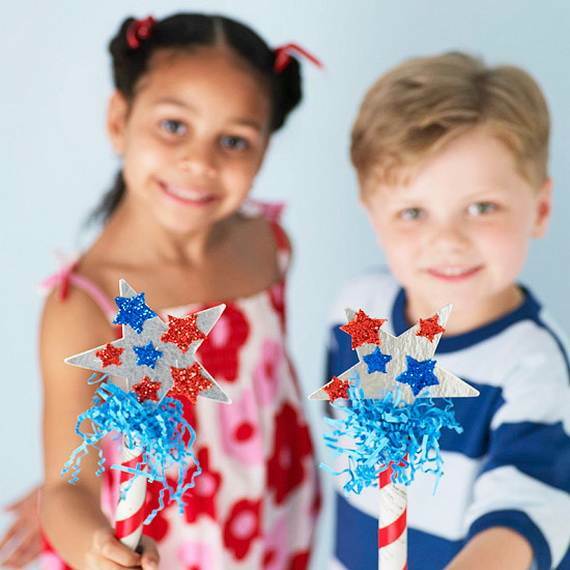 4th of July (Independence Day) is a special holiday in the United States that all kids love to celebrate with all of the parades, parties , fireworks and red, white, and blue craft decorations. 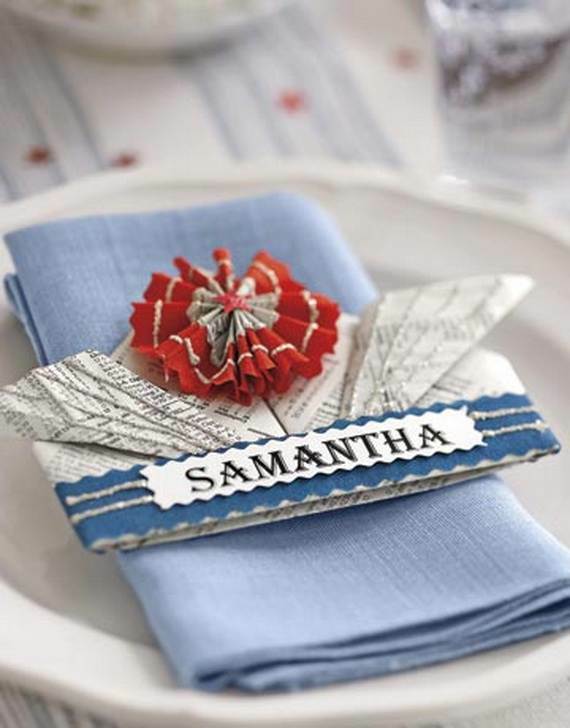 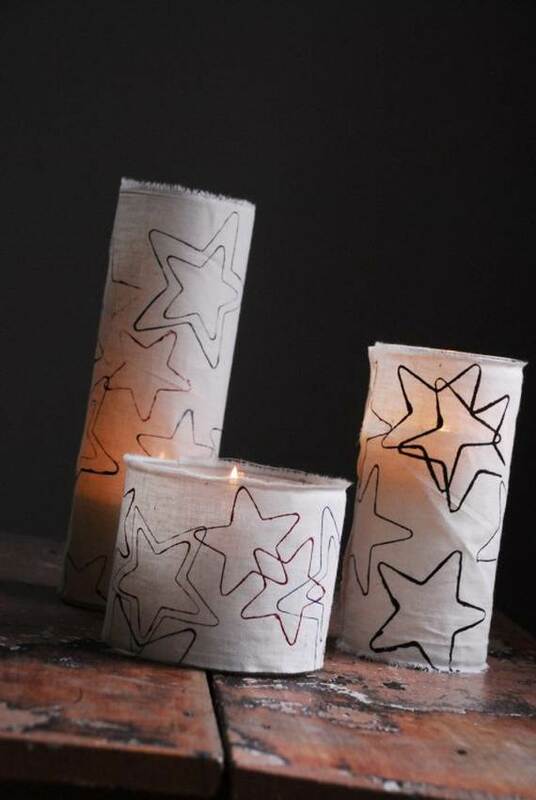 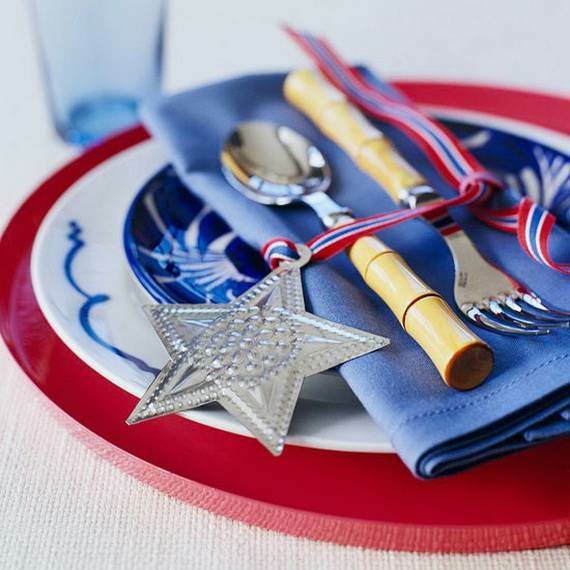 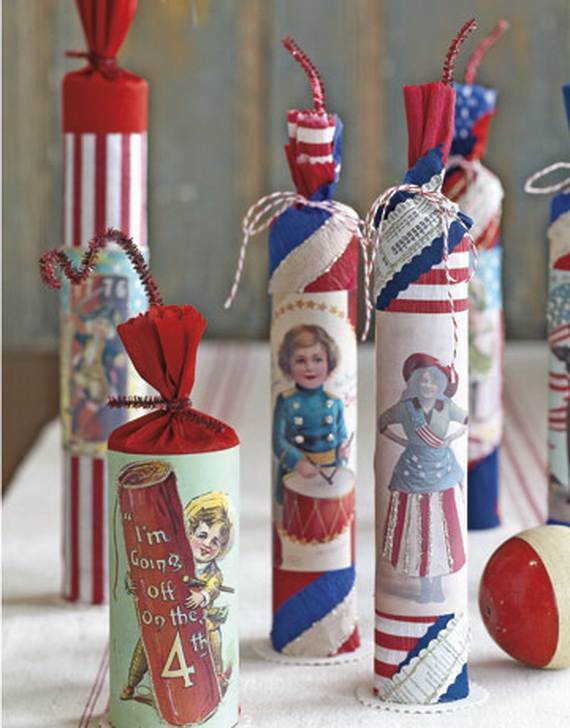 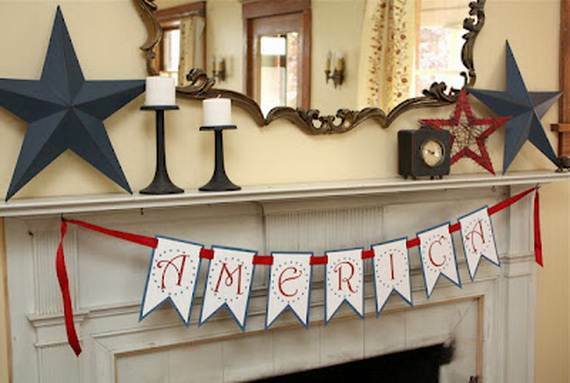 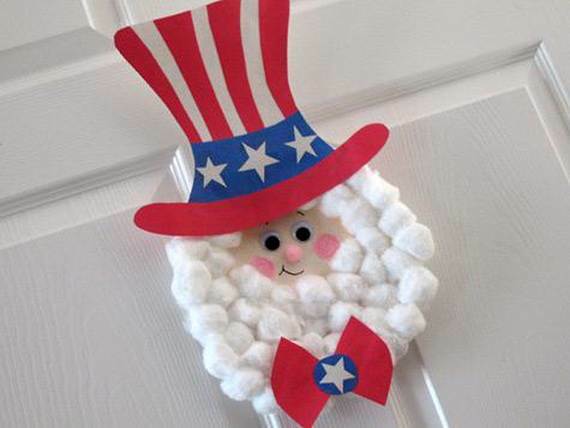 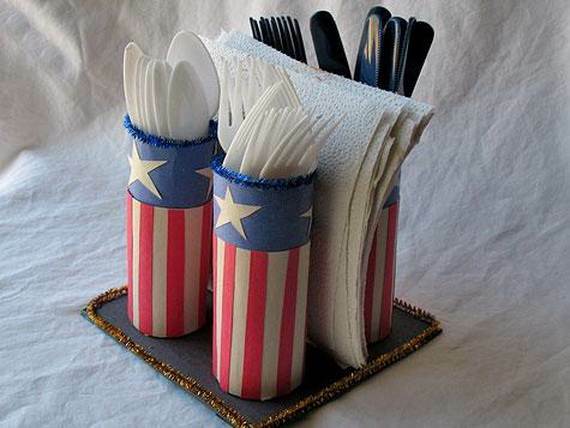 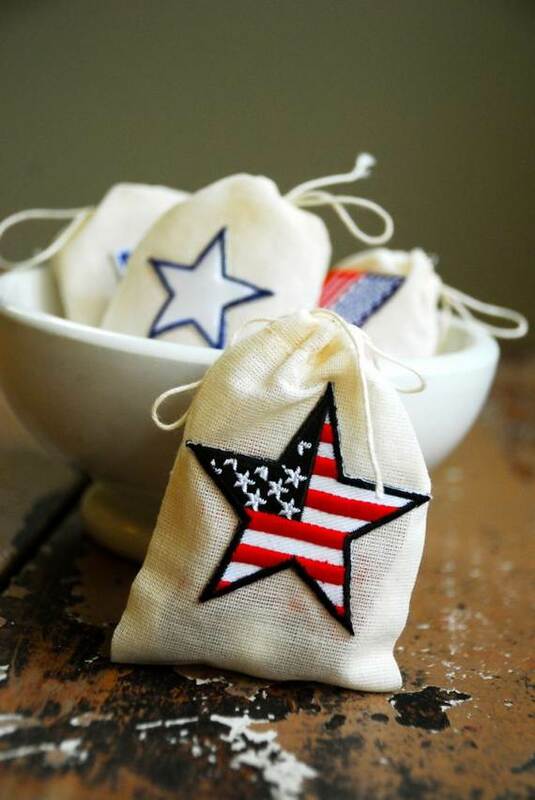 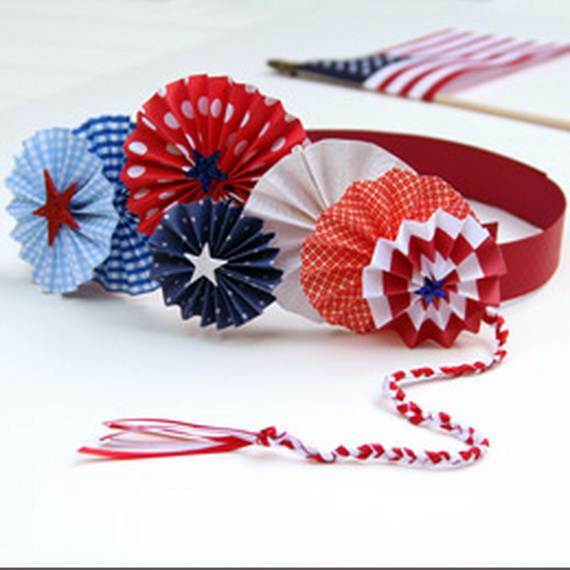 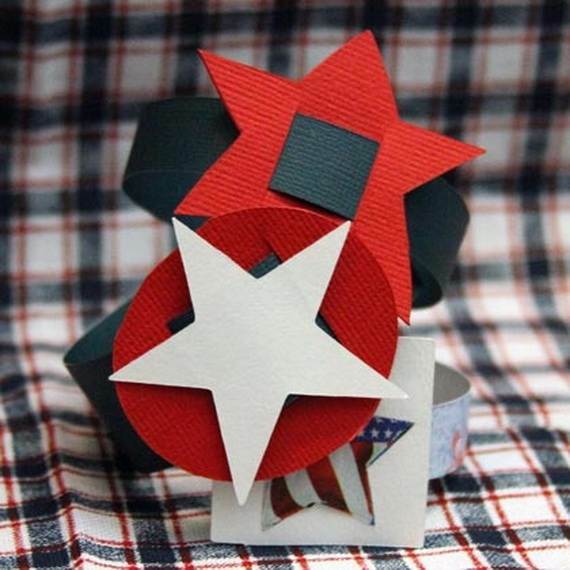 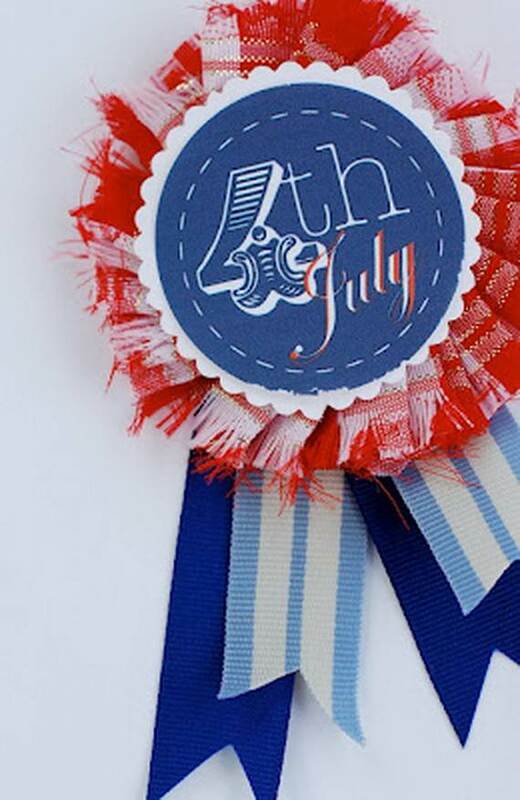 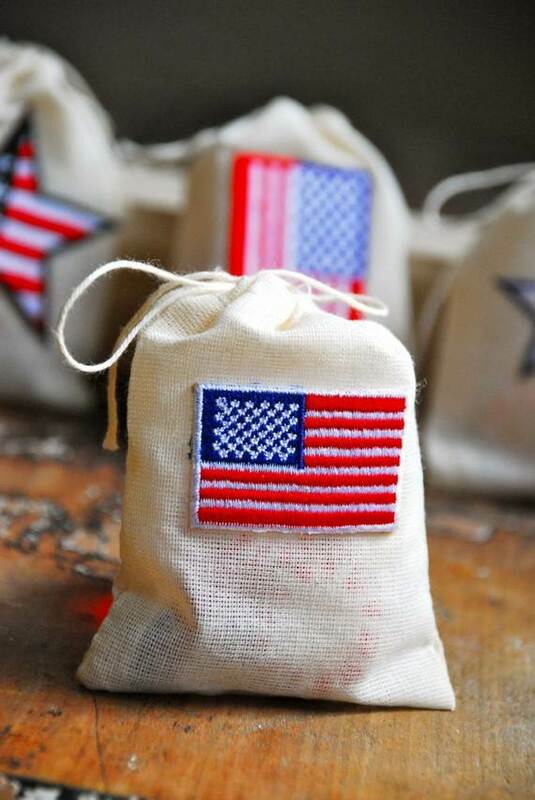 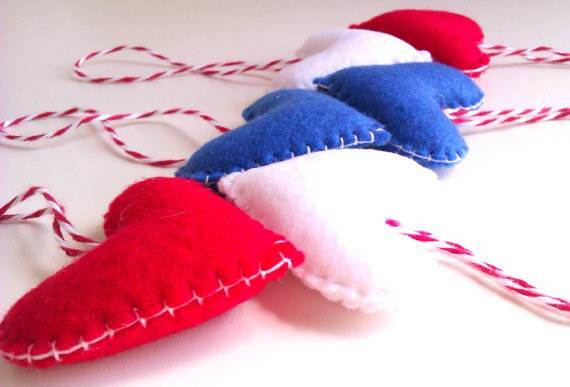 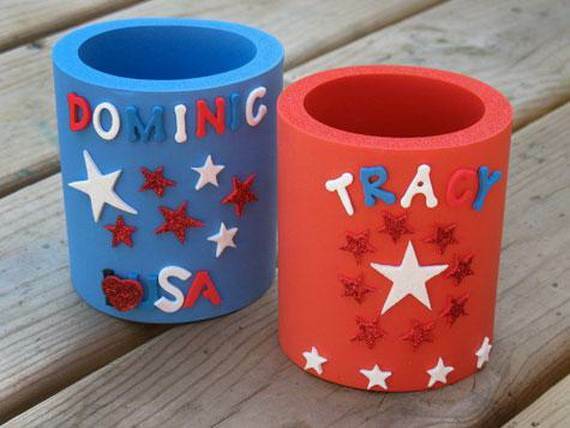 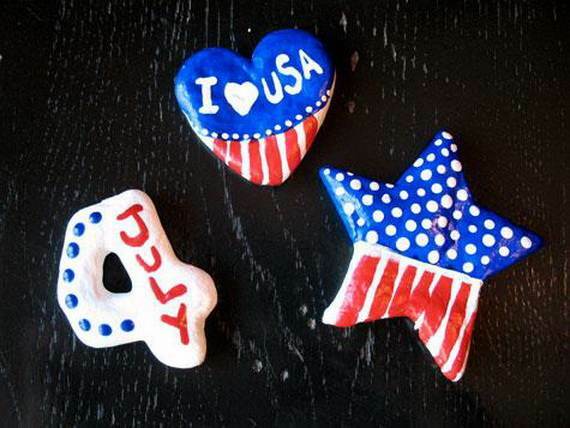 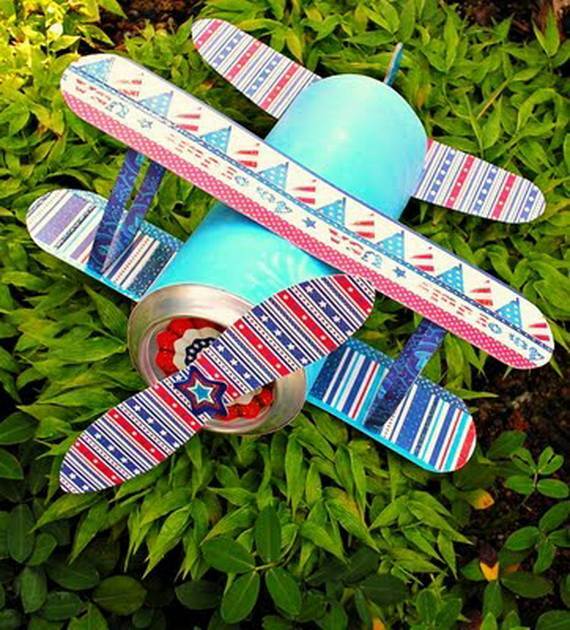 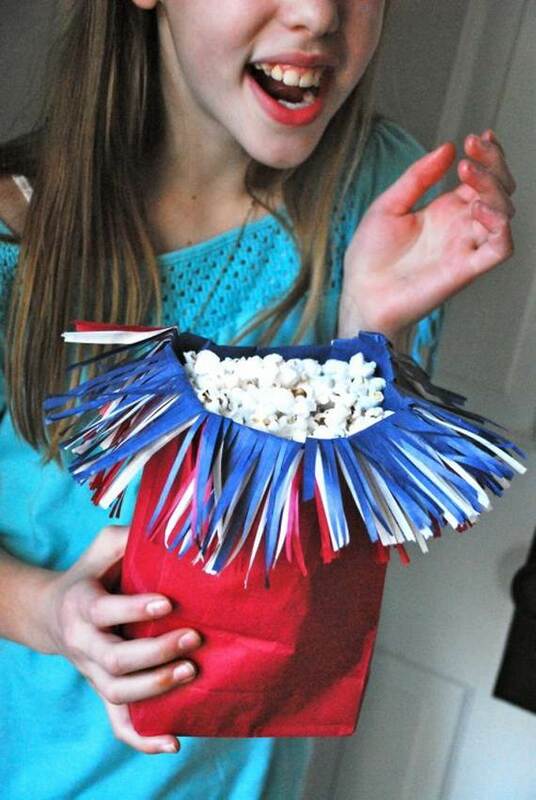 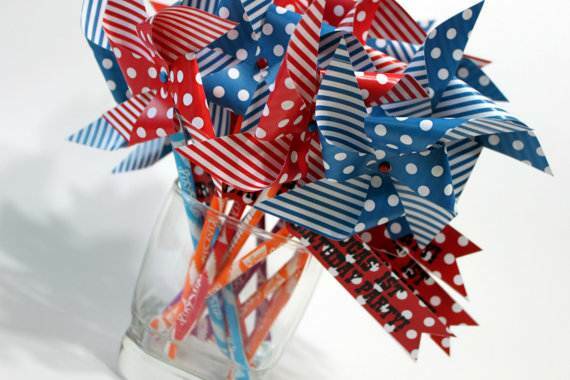 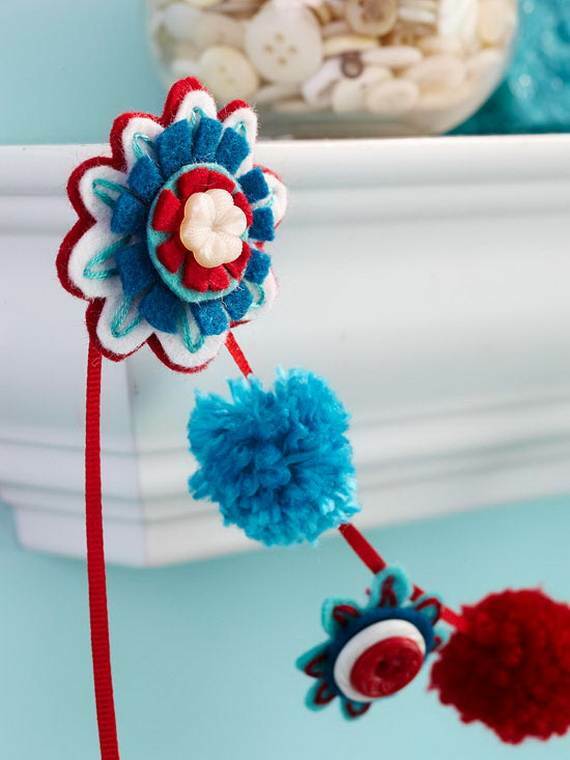 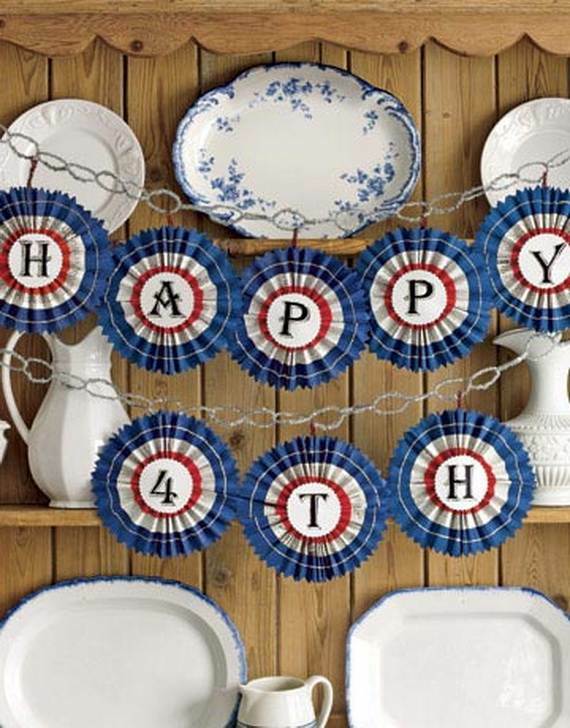 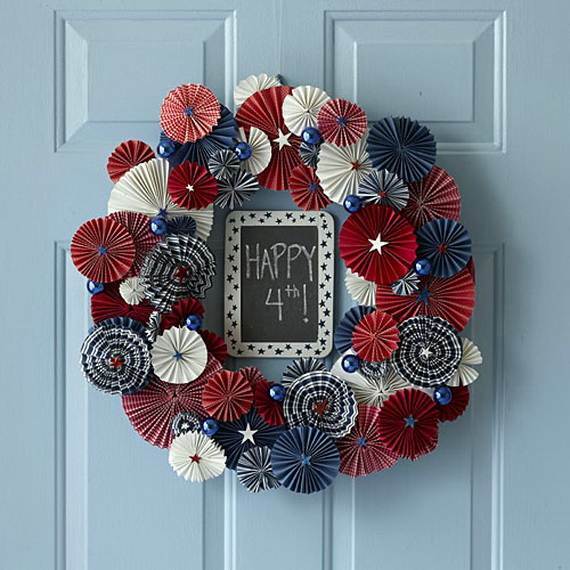 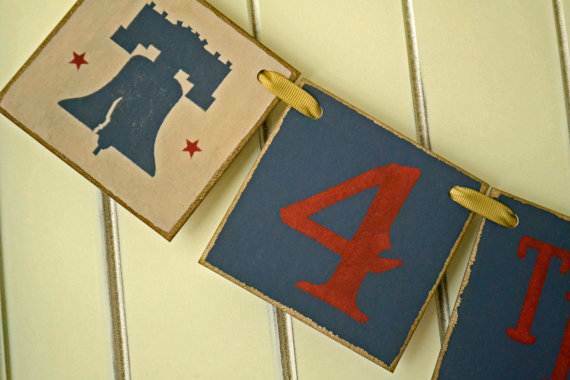 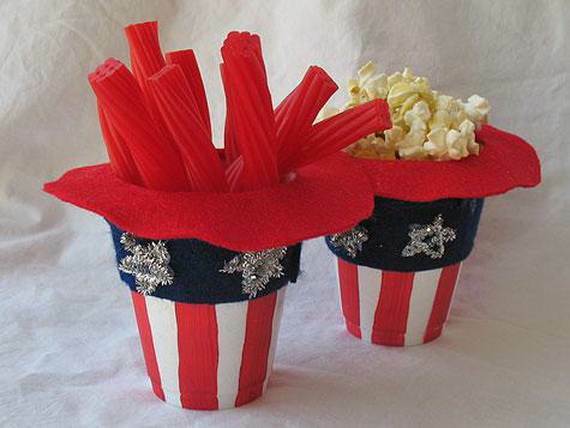 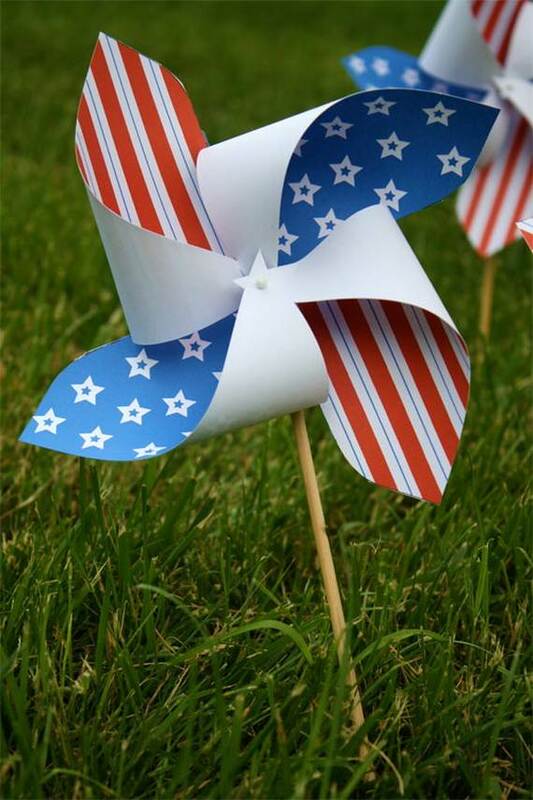 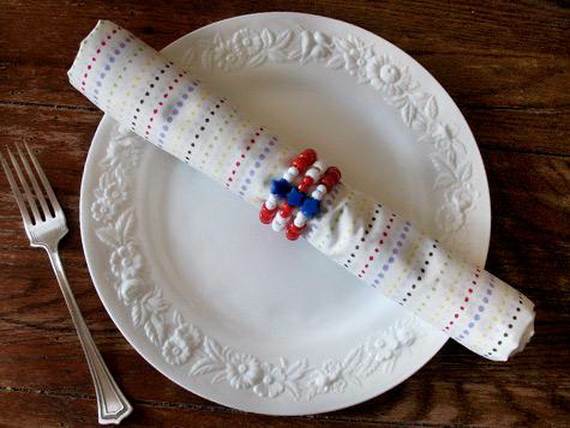 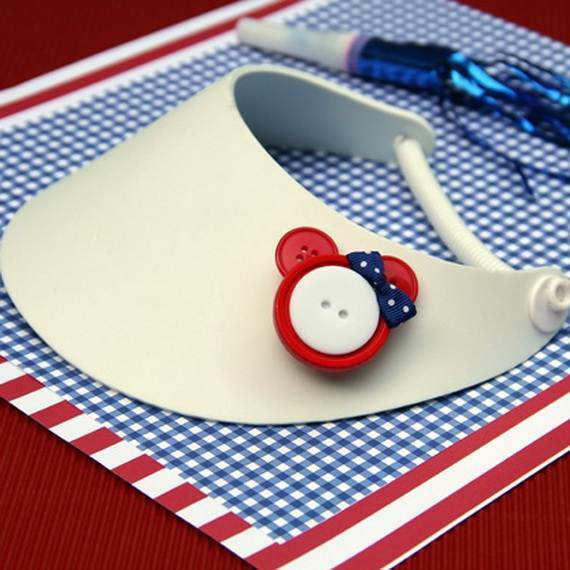 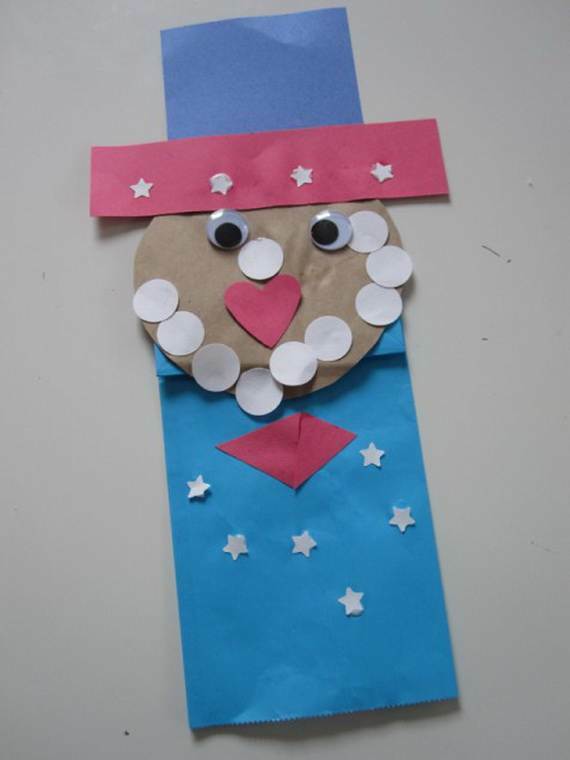 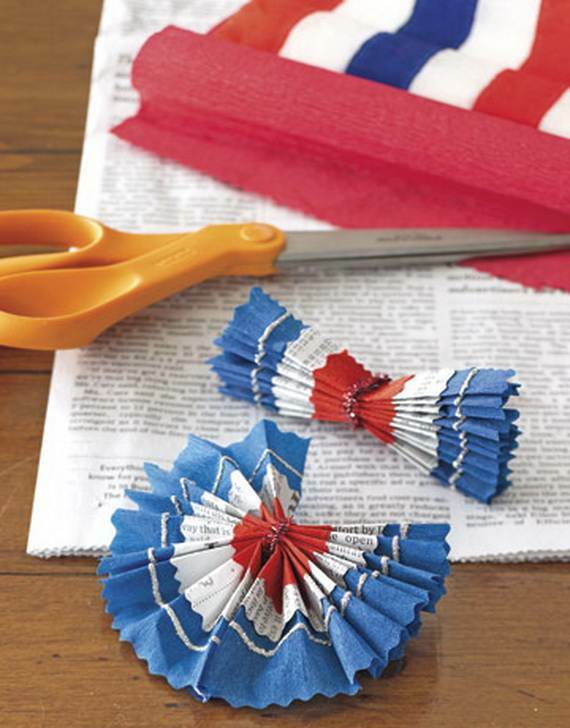 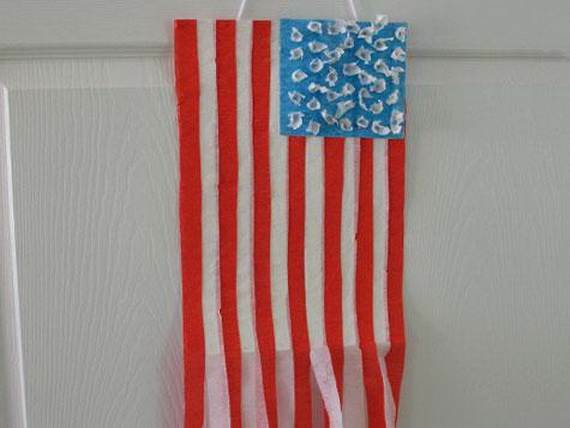 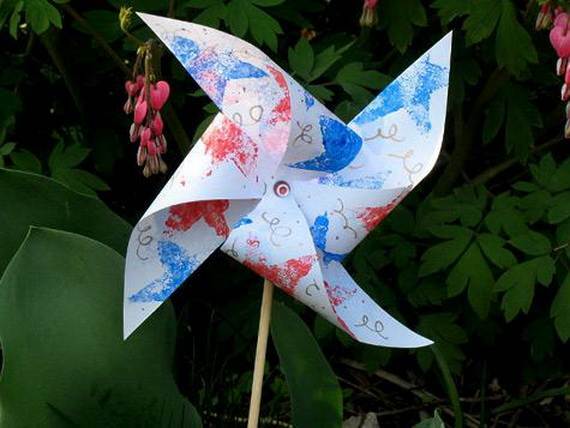 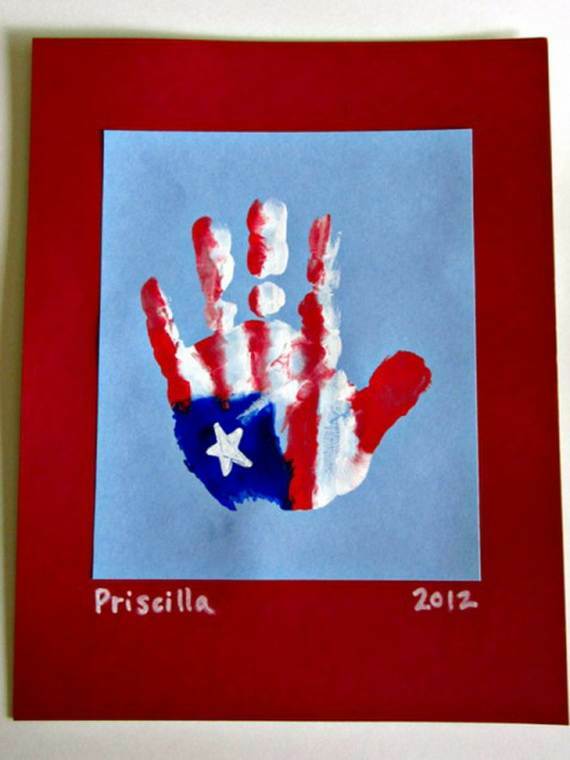 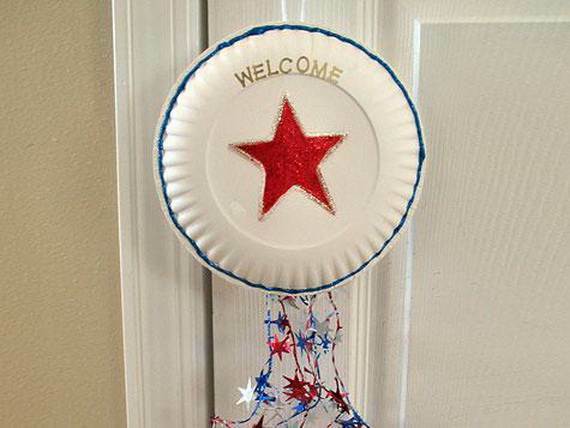 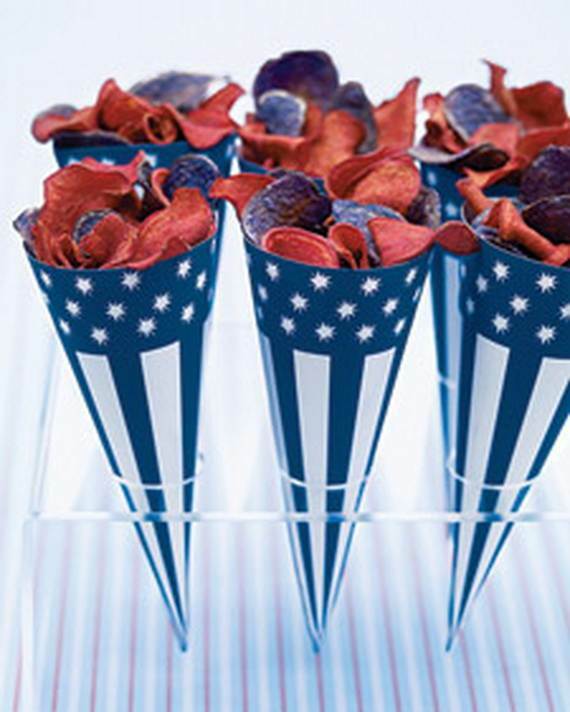 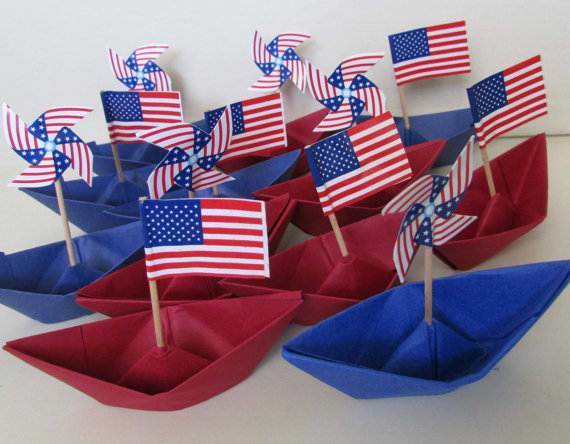 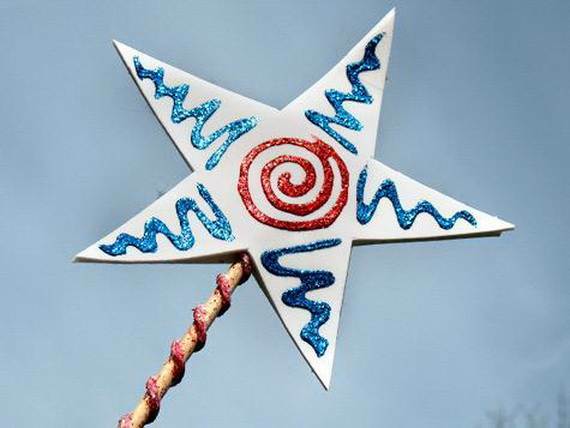 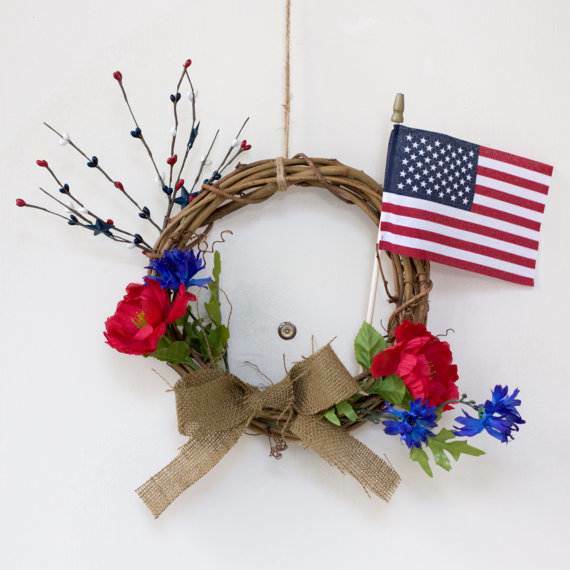 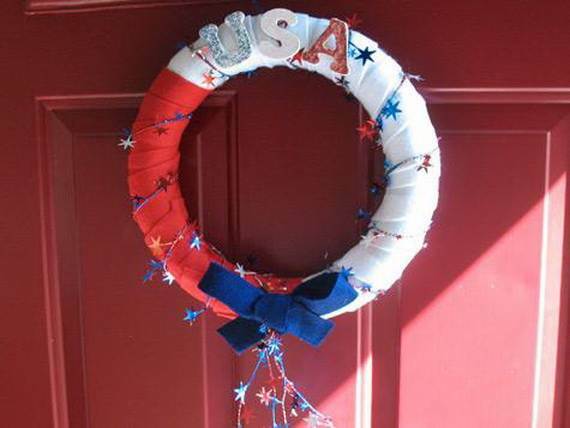 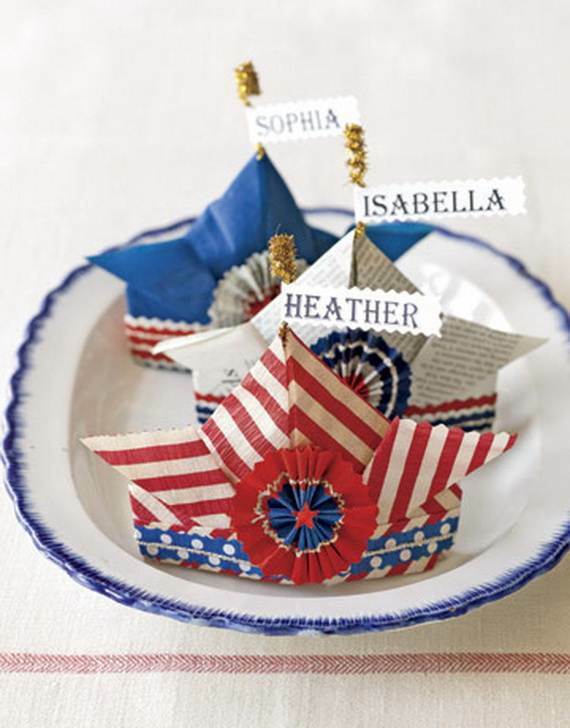 Our Quick and easy 4th of July craft ideas will help enhance the holiday spirit and to get you in the mood with your kids to celebrate America and the freedoms we enjoy here. 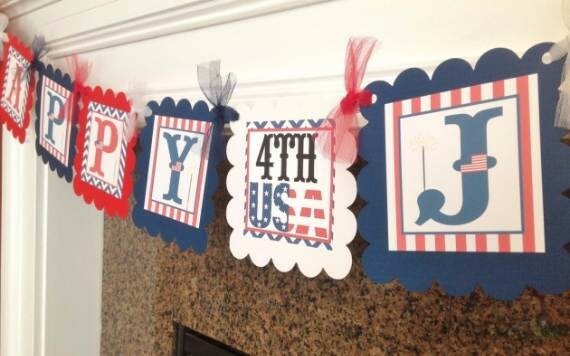 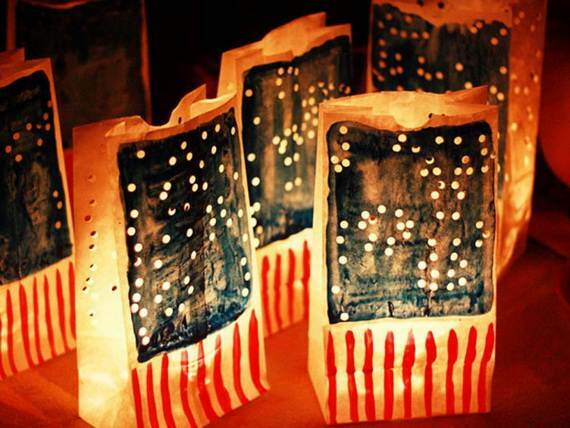 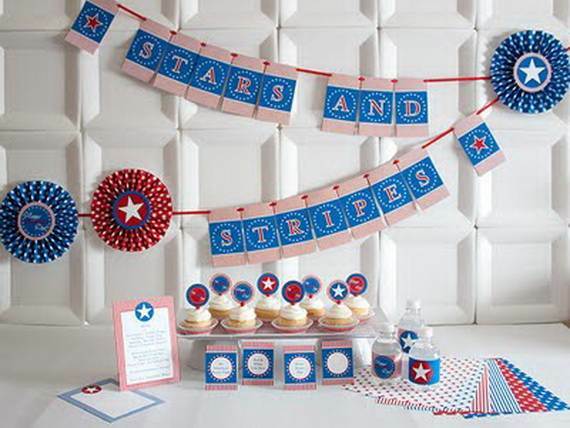 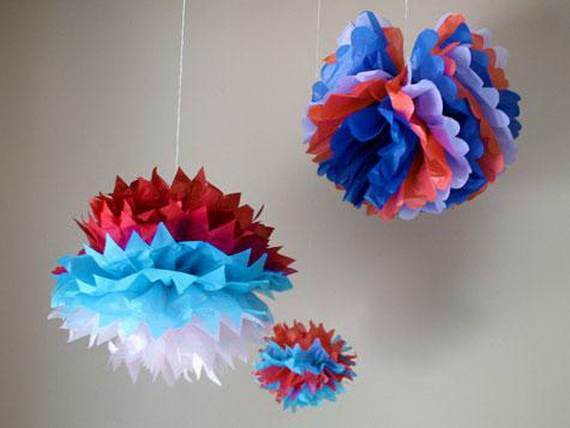 Making some great decorations with your kids for a party provides an opportunity to spend quality time together and discussing the meaning and the significance of Independence Day. 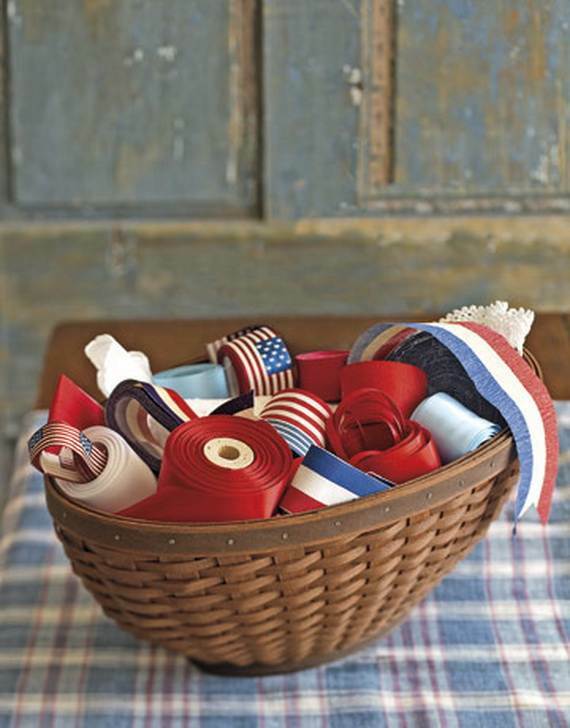 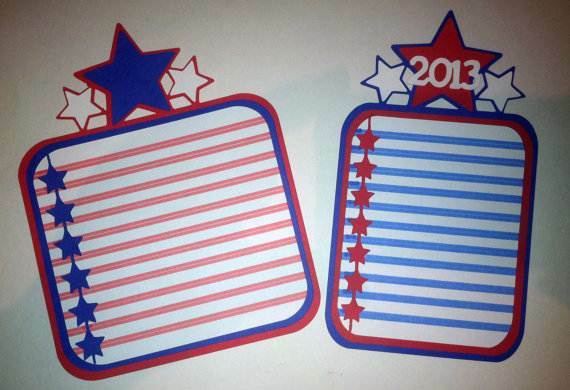 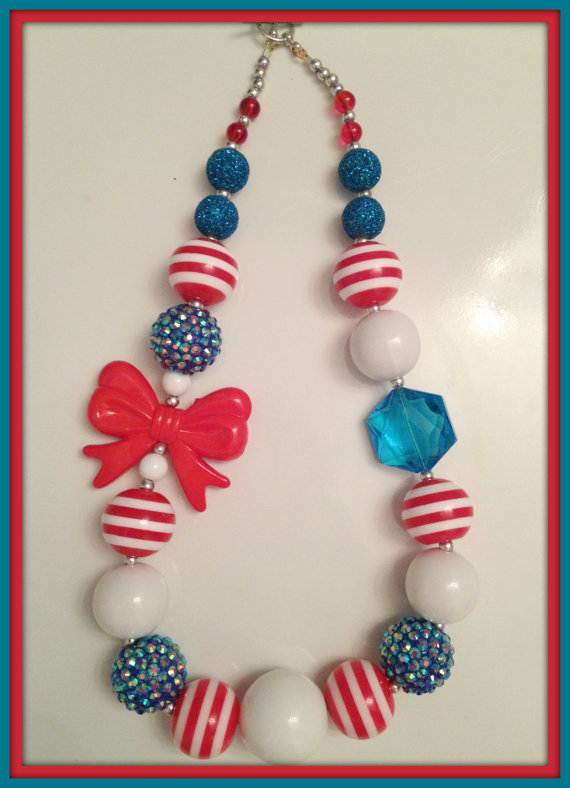 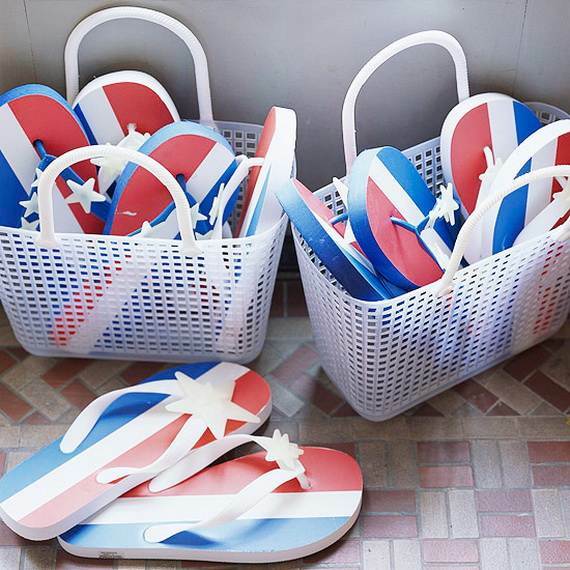 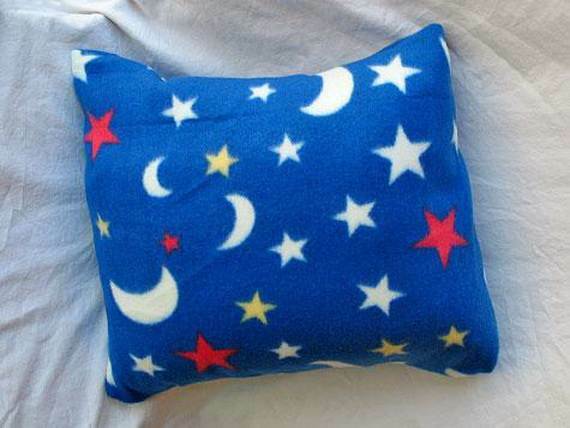 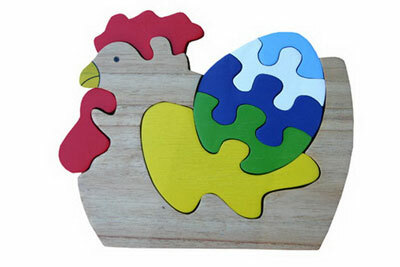 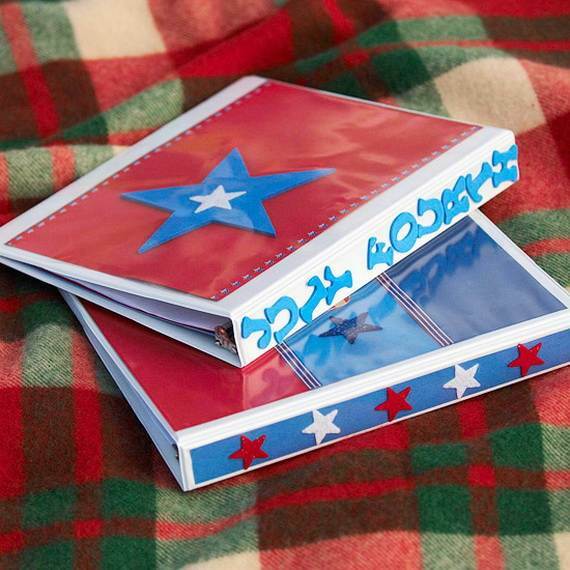 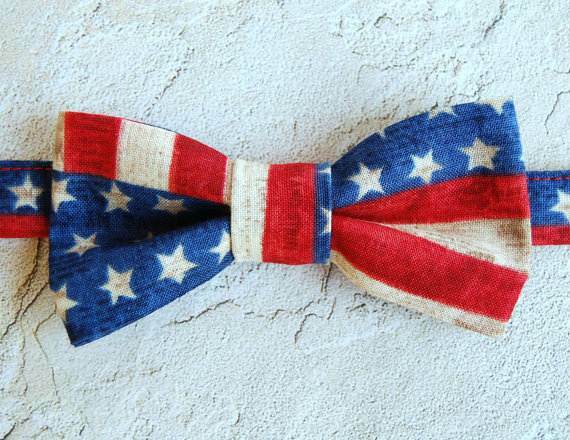 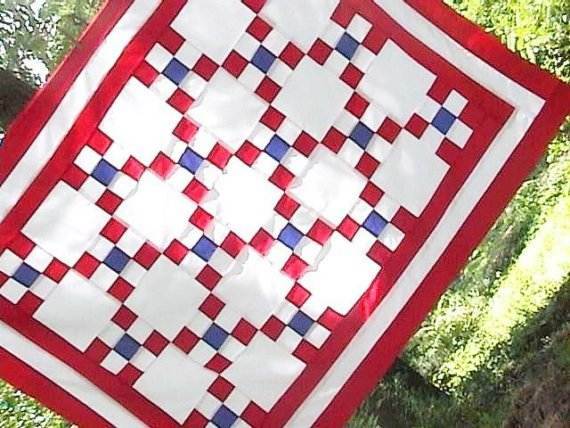 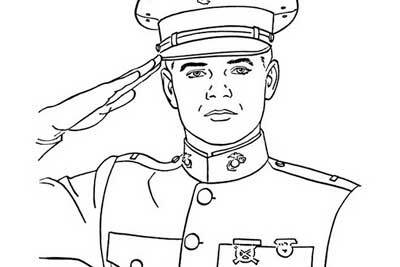 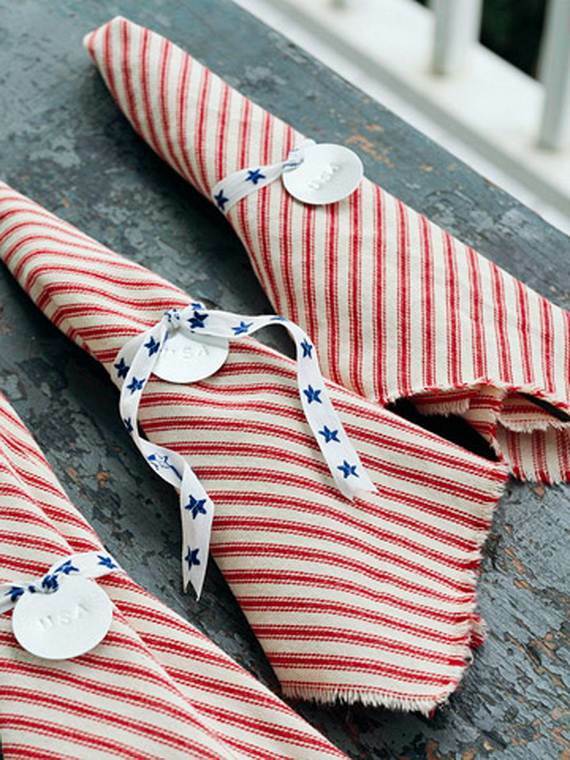 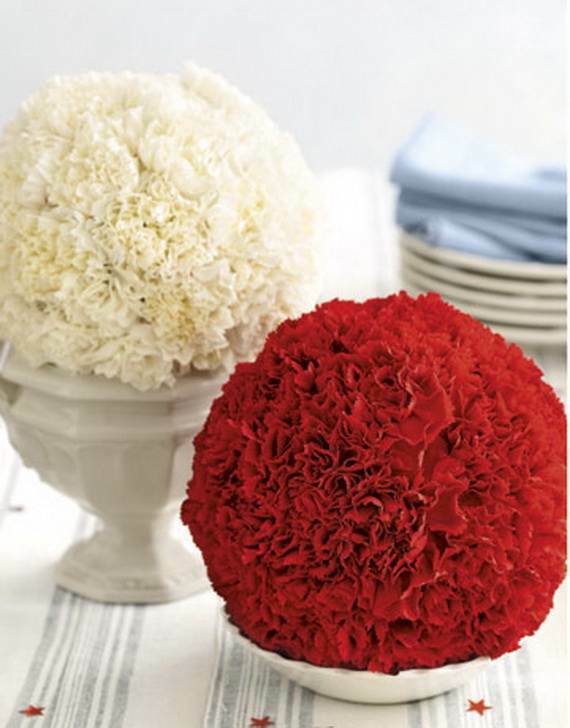 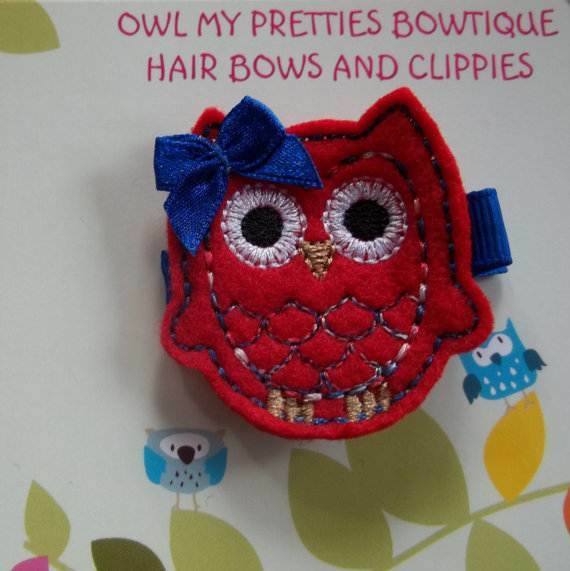 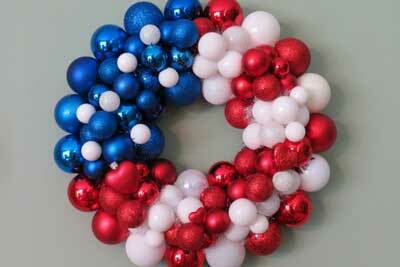 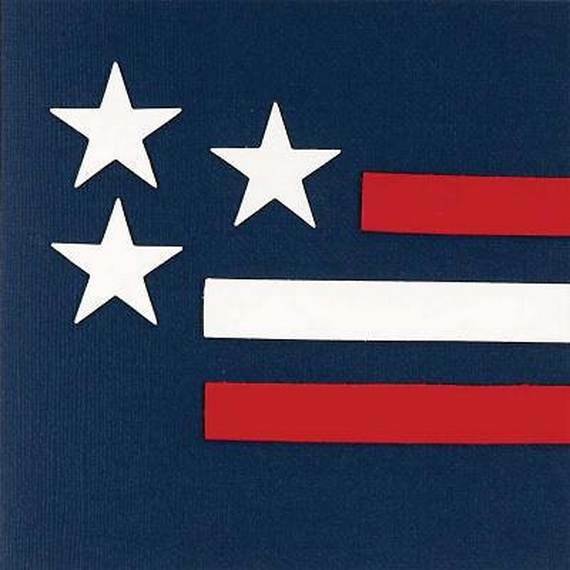 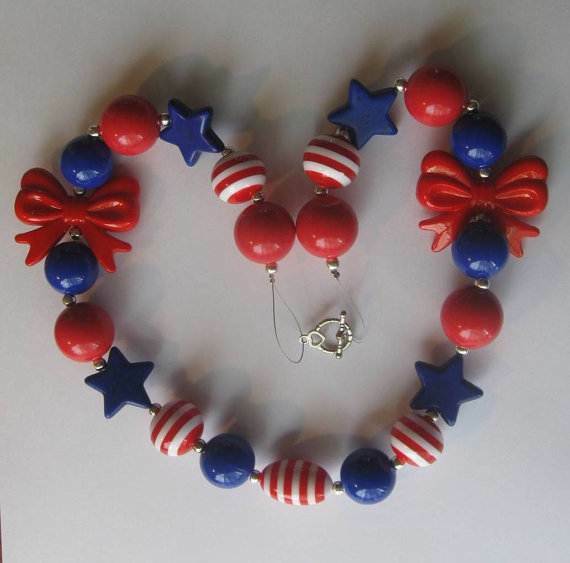 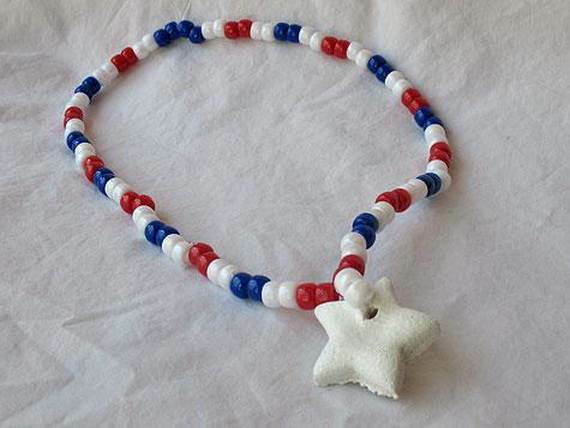 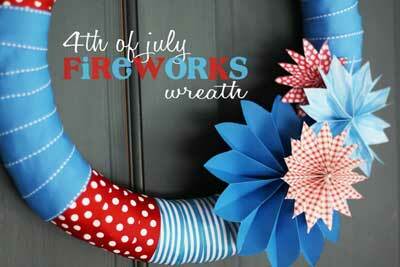 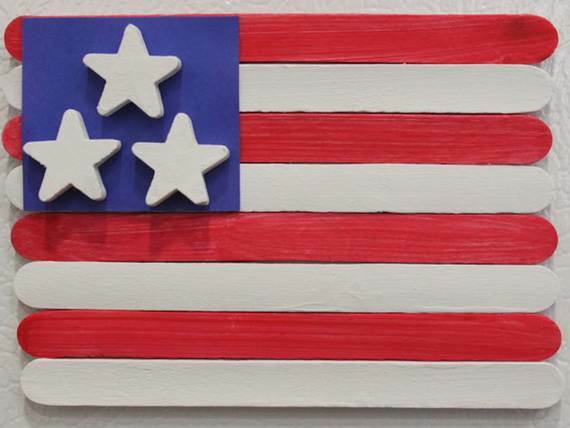 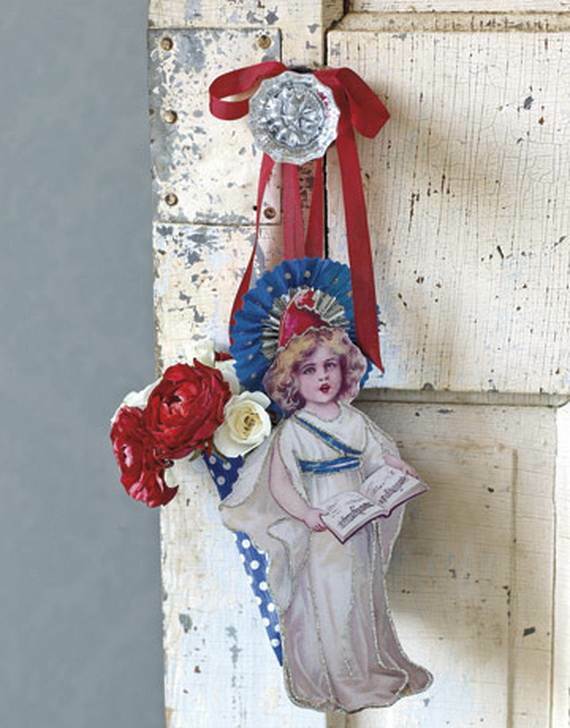 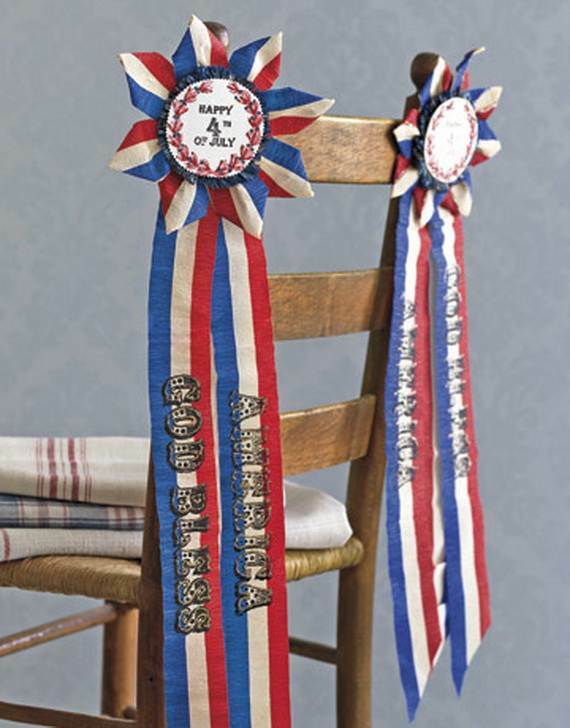 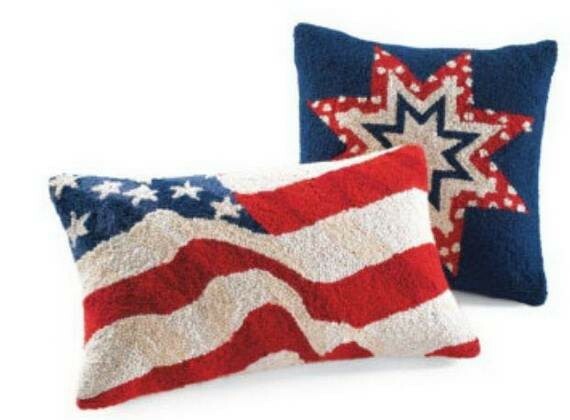 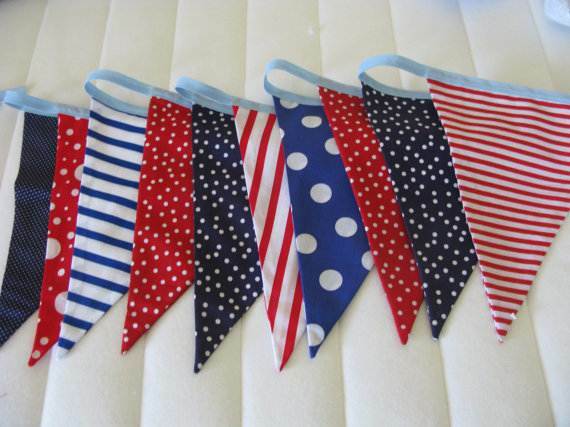 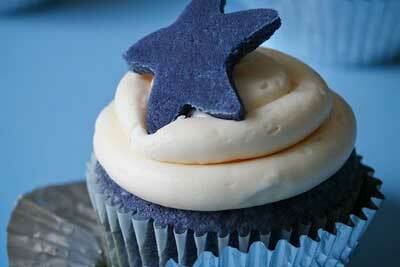 Have fun being patriotic and surround yourself with handmade American memorabilia in red, white, and blue. 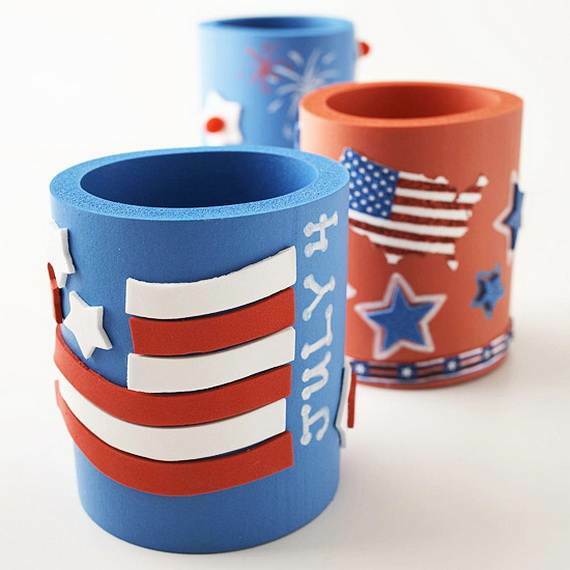 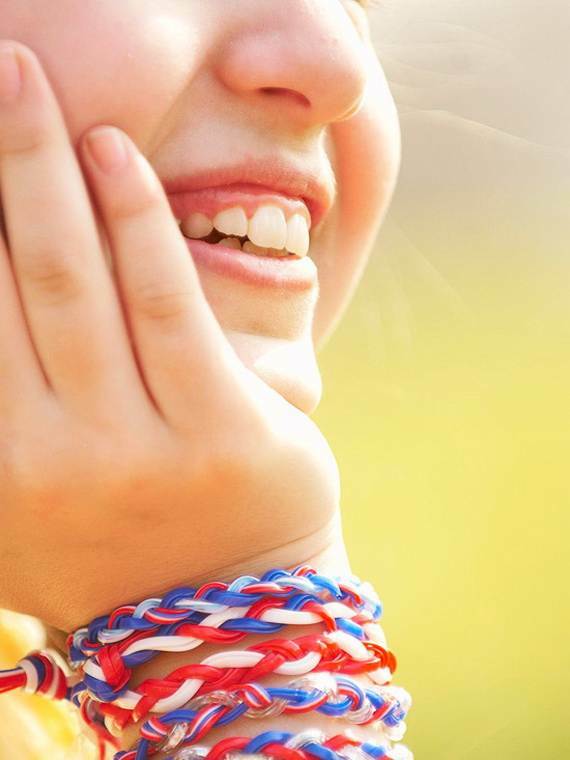 To help with your patriotic celebrations, We’ve got something for all ages and abilities, check out all of these fun Independence Day crafts and activities; Happy 4th of July!